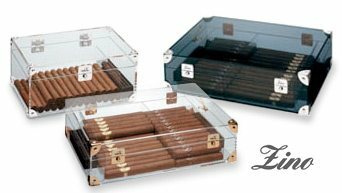 There are few names in the cigar industry as well known as Zino Davidoff. 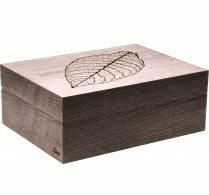 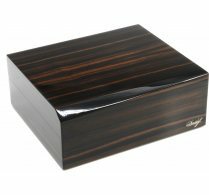 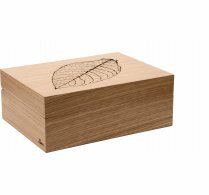 A Davidoff humidor is also an emotional choice - the way the high-quality components and materials are crafted together is a visual and tactile delight. 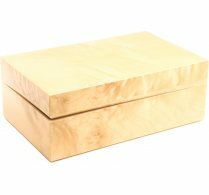 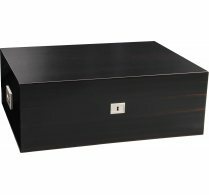 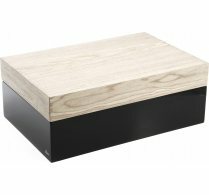 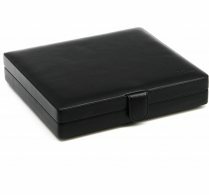 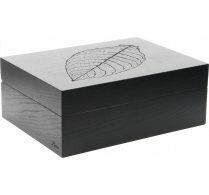 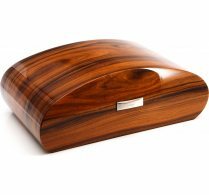 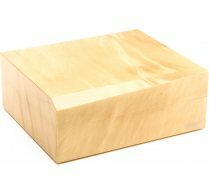 The range includes leather humidors, humidors made from acrylic, and from mahogany.